Hendrik TIEBEN is an architect and Associate Professor at the School of Architecture of The Chinese University of Hong Kong (CUHK). At CUHK, he serves as the Director of the M.Sc. in Urban Design program and Assistant Director of the B.S.Sc. in Urban Studies program. Prof. Tieben received his architectural education at TU Branschweig, University of Florence, and ETH Zurich. At CUHK, Prof. Tieben teaches studios and courses related to urban design, history and theory. His research and teaching is devoted to the creation of Sustainable Communities and the increase of community benefit in contemporary urban planning processes. His particularly focuses on Hong Kong, Macau and the Pearl River Delta. Prof. Tieben has been the Principal Investigator of three General Research Grants, two Knowledge Transfer Fund Projects as well as a Quality Education Fund Projects. His project “Magic Carpet”, a collaboration with CUHK’s School of Journalism and Communication, aims to empower residents to re-envision their community spaces and has been organised in the districts Sai Ying Pun, Tin Shui Wai and To Kwa Wan (www.magiccarpet.com). In 2016, Prof. Tieben has been a guest researcher at the Chair for International Urbanism at the Technical University of Berlin. He has published in international academic and professional journals including Bauwelt, Domus, IN_BO, Urban Morphology, World Architecture, Journal for Current Chinese Affairs, and International Journal for the Semiotics of Law. He is a member of the editorial board of the ICE Journal Urban Design and Planning and member of the scientific committee of the Journal of Public Space. Hendrik Tieben is a partner in various international urban design networks such as the Urban Lab+ Network (funded by the European Union), the International Forum on Urbanism, the Mobilizing the Periphery Project by the ACNB Metropolitan Lab in Berlin and the MaPS Project by City Space Architecture. 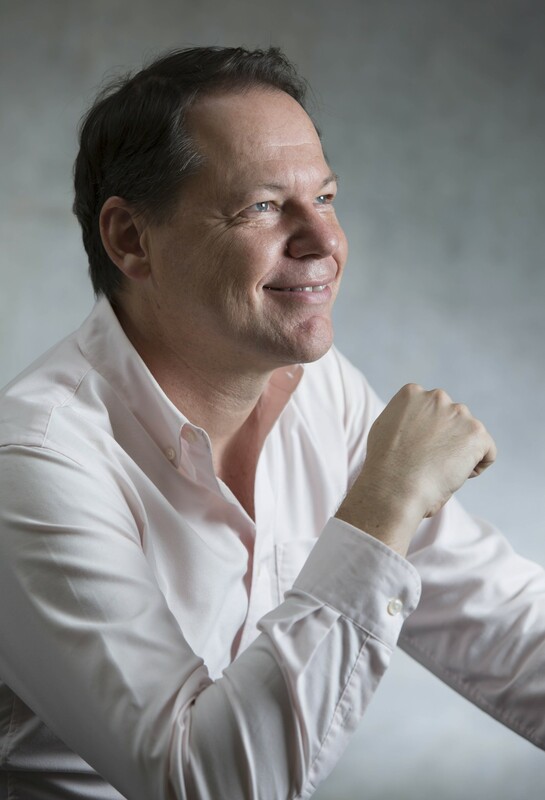 In addition, Hendrik Tieben is a Founding Member and Academic Advisor of the Hong Kong Institute of Urban Design, an International Associate Member of the American Institute of Architects Hong Kong and a Registered Architect in North Rhine Westphalia in Germany. H. Tieben, E. Baniassad, S. Govada, & H. Grace (2014), Measuring community benefit in public space transformation: A case study of Centre Street, Sai Ying Pun, Hong Kong, New Urban Configurations, IOS Press & Delft University Press, 535 – 544. H. Tieben and S. Govada (2013), Negotiating and Designing Public Space – Experiences with a new M.Sc. in Urban Design Program in Hong Kong, IN_BO. Ricerche e progetti per il territorio, la citta e l’architettura, Vol. 4, n. 1., 187-222. H. Tieben (2013), Hong Kong’s Urban Transformation 2005–2012: A Review and Outlook, in FutureArc, March-April, Vol. 29 (urban edition reviewing 10 years of transformation of four Asian cities), 50-59. H. Tieben (2011) Emerging Cross Border Tourism Region Macau-Zhuhai: Place to Play/Place in Play, ARA Journal of Tourism Research/Revista de Investigacion en Turismo, Vol. 3, No. 2, 143-151. H. Tieben (2011), Cities and Design Rules: An Architect’s Approach, in Urban Morphology, 15(2) October, 163-167. H. Tieben (2011), Bi-City Macau & Zhuhai – More Happiness with Big Plans Ahead? in Domus China, September, 57, 118-121. T. Chung & H. Tieben (2009), Macau: Architecture and urbanism in the first post-handover decade, 1999-2009, editorial, World Architecture 234, 12, 18-20. H. Tieben (2009), Urban Image Construction in Macau in the First Decade After the ‘Handover’, 1999-2008, Journal of Current Chinese Affairs, vol. XXXVIII , 1, 49-72. Since 2015 – Magic Carpet – To Ka Wan, Quality Education Fund project, funded by Hong Kong Government, with Anthony Fung (Director of the School of Journalism and Communication). 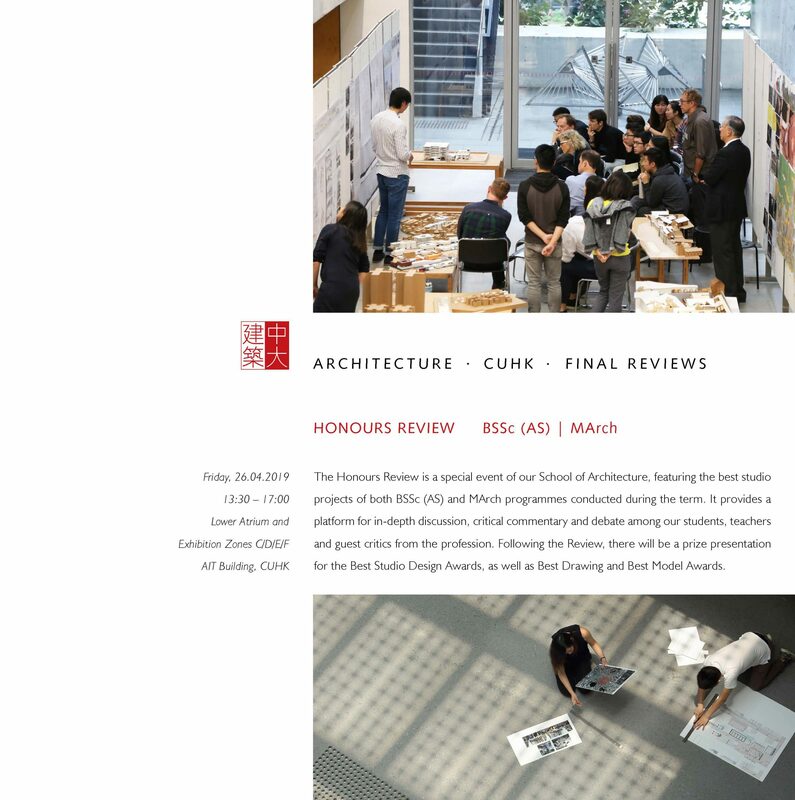 Since 2014-15 – Re-envisioning Community Space in Tin Shui Wai, Knowledge Transfer Project, with Anthony Fung (Director of the School of Journalism and Communication). Since 2013-14 – Re-envisioning Community Space in Sai Ying Pun, Knowledge Transfer Project with Anthony Fung (Director of the School of Journalism and Communication) and Colin Fournier (Visiting Professor). Since 2014 – Measuring the impact of the MTR West Island Line on public space and community life in Hong Kong’s Western Districts, competitive General Research Fund project. Co-Investigators: E. Baniassad, S. Govada, H. Grace & R. Ho. Older Urban Districts: A Case Study of Sheung Wan & Sai Ying Pun, competitive General Research Fund of the Research Grants Council Hong Kong SAR, Co-Investigators: E. Baniassad, S. Govada, H. Grace & R. Ho. 2015-16 – Mobilising the Periphery, research project investigating urban peripheries in Africa, America, Asia and Europe organised by the ANCB Metropolitan Lab with Schindler Transit Management Group, Berlin. 2013-15 – International Urban Lab+ Network, funded by the Erasmus Mundus program of the European Union. The project focused on “Urban Inclusion”. The network included eight urban laboratories in Berlin, Calabria, Johannesburg, Lausanne, Hong Kong, Mumbai and Santiago. 2011-13 – Mn’M: Measuring the Non-Measurable, initiated by Darko Radovic (PI), at Keio University, Tokyo, funded by a Japanese Government Grant. The project investigated Urban Densities and Intensities in ten cities in Asia, Australia and Europe. Best Paper Award, 6th IFoU Conference, TOURbanism-toURBANISM, Catalonia Politechnic University (UPC), Barcelona, 2012. Best Paper Award, 4th IFoU Conference, The New Urban Question – Urbanism beyond Neo-liberalism”, TU Delft, Amsterdam & Delft, Netherlands, 2009.